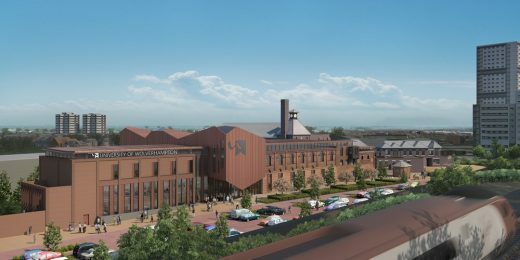 Plans to transform a derelict brewery into a £100m education hub for construction and the built environment at the University of Wolverhampton have been given the green light. 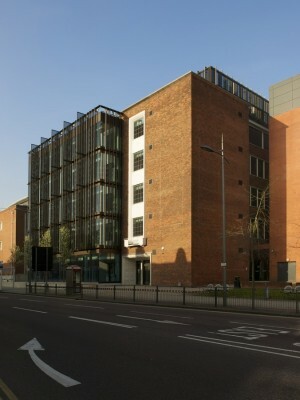 The redevelopment at the former Springfield Brewery site in Wolverhampton includes the creation of a new School of Architecture and Built Environment alongside the hub for the Elite Centre for Manufacturing Skills. The two new developments will sit alongside the West Midlands Construction University Technical College, which is due to open its doors shortly. Together they will create a hub in construction, built environment and high value manufacturing education offering skills, training and qualifications for 14-year-olds to senior professionals. The plans for the University’s School of Architecture and the Built Environment form the largest phase of the redevelopment and will deliver undergraduate, postgraduate, research and professional development courses. It will provide space initially for nearly 800 students and 50 staff, with the number of students projected to rise to more than 1,200. The plans include the demolition of a number of existing buildings which have fallen into disrepair, redeveloping and refurbishing others, as well as creating a new building. The ambitious project, designed by Atkins, will provide 8,100 square metres of space to create an atrium, open plan design studios, lab and workshop space, research space, lecture theatres, classrooms, social learning space, student services, catering and café facilities and administrative support. 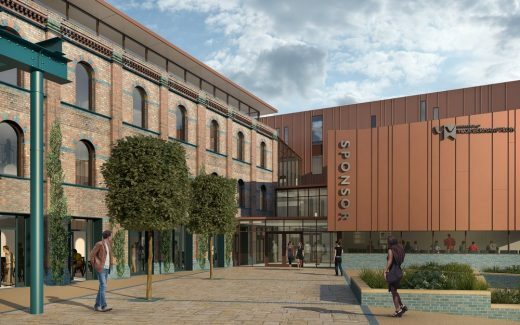 The historic outer brick façade on Grimstone Street and Cambridge Street will be retained and the area landscaped. Old and new buildings will be linked by a glazed link. University of Wolverhampton Vice-Chancellor, Professor Geoff Layer, said: “The vision for the Springfield Campus is to make it into a world leading hub for construction and the built environment. It is an integral part of our strategic investment, as well as acting as central part of our efforts to support economic growth and regeneration plans for Wolverhampton and the Black Country. “It is a project that has people in the University, our partners and the industry itself, tremendously excited with the potential it has. It will go some way to start addressing the skills gap in a sector which has a big shortfall in the right people with the right skills to design, create and build new homes, offices and infrastructure that are needed in the UK over the next 20 years.